The project is due out July 8 via Warp Records. 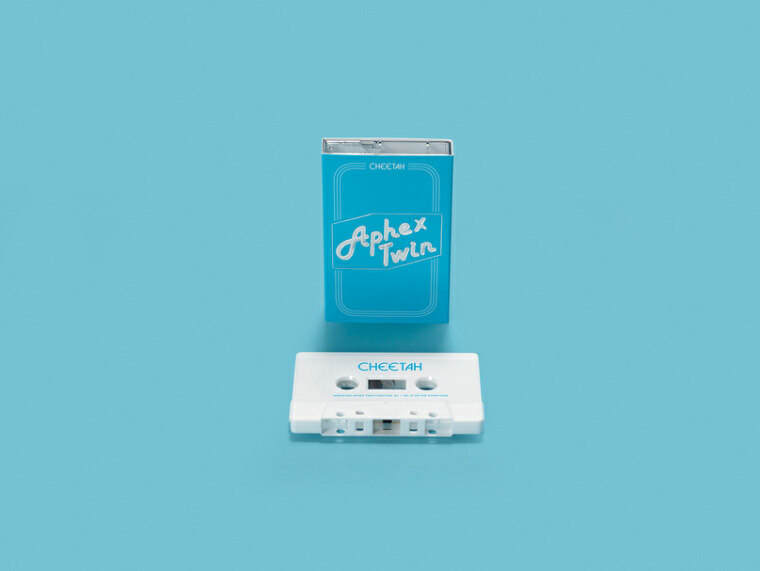 Aphex Twin • ‘Cheetah EP’. Out on 8 July 2016. 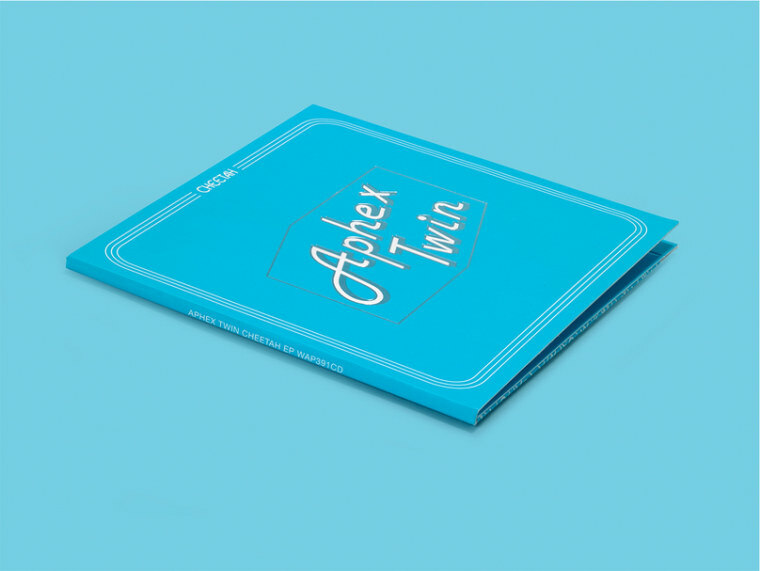 Earlier this week, a mysterious print advertisement appeared advertising Aphex Twin's upcoming Cheetah EP on Warp Records. The ad provided little information about the project, other than the title. 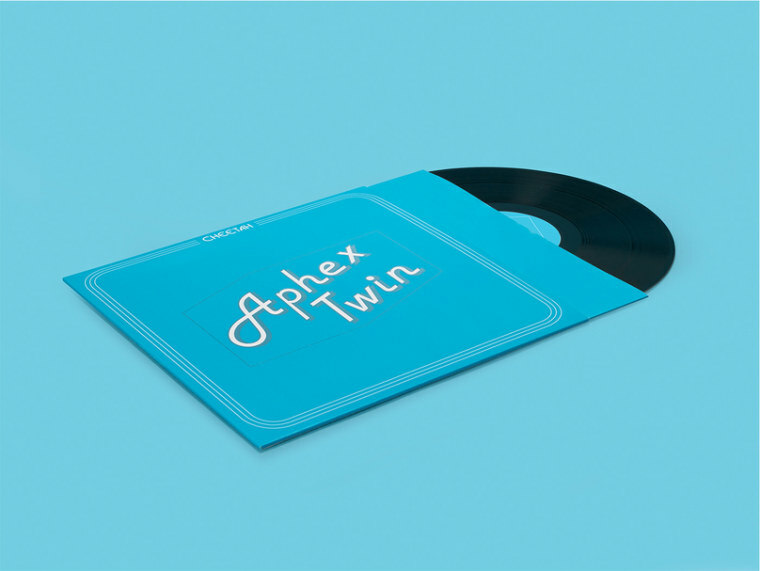 Today, Aphex Twin and Warp Records have released the tracklist and announced the release date of the upcoming EP on a special website. The 7-track EP will be available in digital formats, vinyl, and cassette, and is due out on July 8. Pre-order physical and digital copies now, and peep the tracklist below.